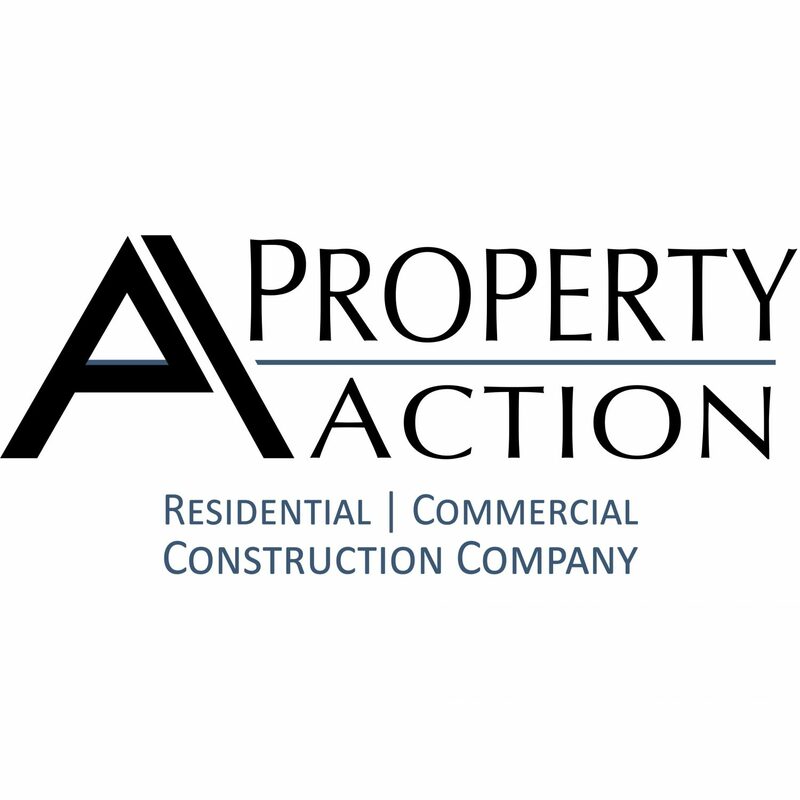 Property Action is a full service residential remodeling company based in Atlanta, GA. With 20 plus years of residential and commercial construction experience, it has adapted to the changing economy with its focus primarily on home additions, kitchen, bathroom and basement remodels. Property Action has an established presence in Atlanta, GA that includes Mid Town, Collier Hills, Peachtree Hills, Garden Hills, Buckhead and East Lake neighborhoods. Our focus is primarily on home additions, kitchen, bathroom and basement remodels. We are certified and insured contractors (HVAC, Electrical and Plumbing) that provide the highest level of service and workmanship. Our CEO sits on the Southside Medical Center Board of the Finance Committee and has been an active Member since joining their Board in 2004. Secure storage facility for homes’ contents during work. We offer a wide range of renovation services. Click below to see our full list. We have completed many renovations and additions over 18 years. See some examples of our work here. Contact us here and we will be in touch to talk about your renovation.